Did Ostriches and Emus Ever Fly? Not recently, of course. But what about their ancestors? The question is: Did the flightless birds of today, a family known as Ratites, evolve from flightless birds of yore or did their airborne ancestors lose the ability to fly over the millennia? 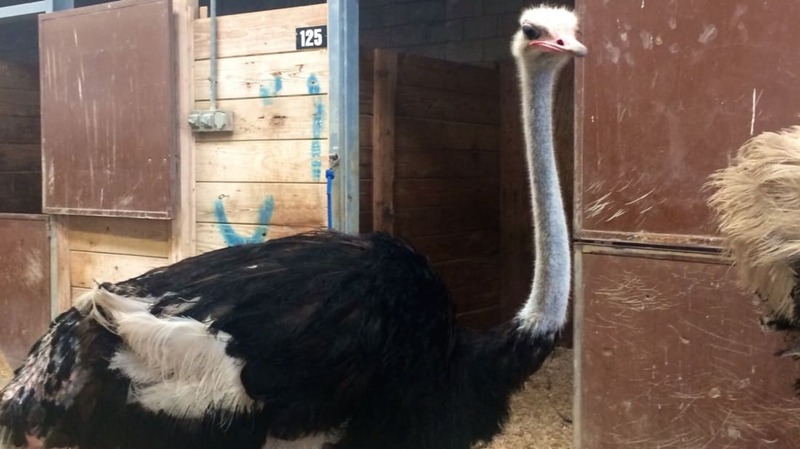 Research has shown that ostriches' wings are not just ornamental, but rather help the animals—and some other, if not all large, flightless birds—maintain their balance and maneuver when running at high speeds. This would support the possibility that these seemingly useless wings are not necessarily vestigial and, therefore, that the birds never had the ability to fly. This fits the long-held hypothesis that Ratites evolved around 200 million years ago when Australia, New Zealand, South America, Africa, Antarctica, Madagascar, and India were merged into a supercontinent known as Gondwana. As shifting tectonic plates broke Gondwana apart, the ancestral giant flightless birds were separated from each other and eventually evolved into the ostriches, emus, and New Zealand’s recently extinct giant moa. However, one question remained: How do you reconcile an ancient flightless bird with the existence of dinosaurs, who would have made quick work of earth-bound prey? The answer is, you don't. Fossil evidence supported the explanation that Ratites evolved around 65 million years ago, just as the dinosaurs were dying out. But by then, the continents had already broken apart, upending the existing theory that all the contemporary Ratites evolved from the same flightless ancestor. 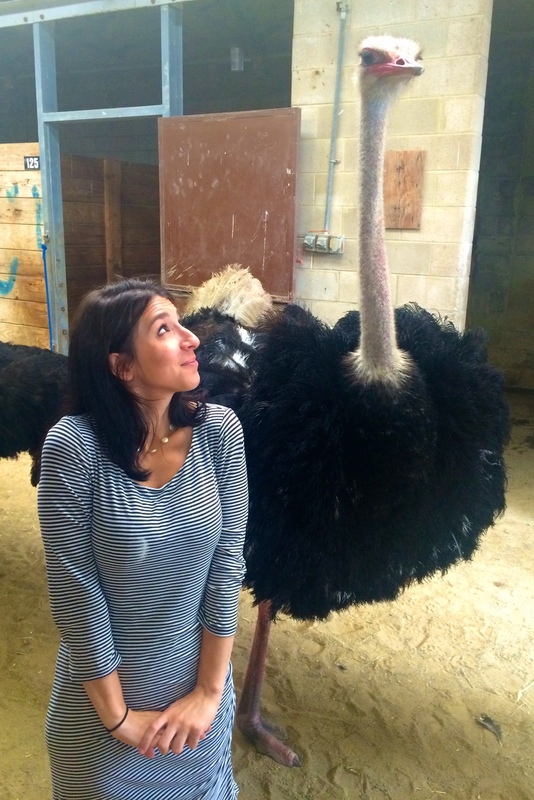 The author with an ostrich. Can confirm, he did not fly. More recent research led by Dr. Matthew Phillips, an ARC Postdoctoral Fellow at the ANU Research School of Biology, addressed this issue and found that, in fact, Ratites dispersed across the continents at a time when their wings were used for flight and, from there, independently evolved to be larger and flightless once the extinction of the dinosaurs removed the pressure to escape to higher ground.